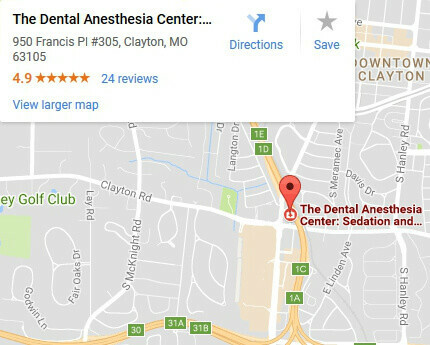 Share Your Dental Experience! Your Kind Words Helps Others Find Our Practice. 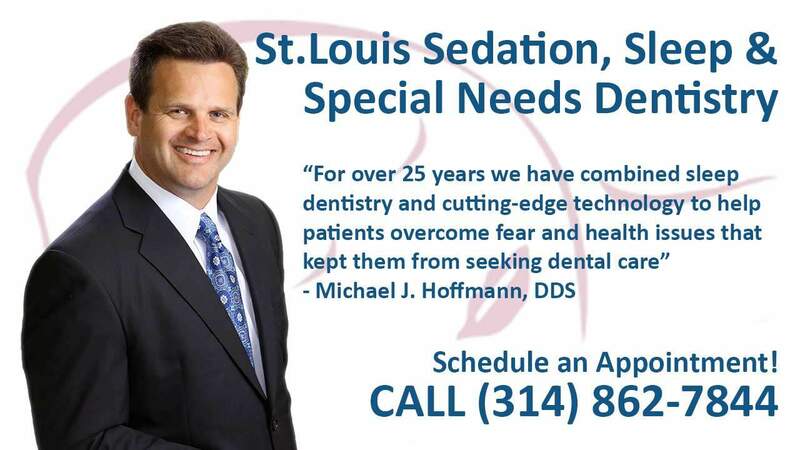 Please follow the links below to share your dental experience at The Dental Anesthesia Center. We appreciate your feedback. Thank you!